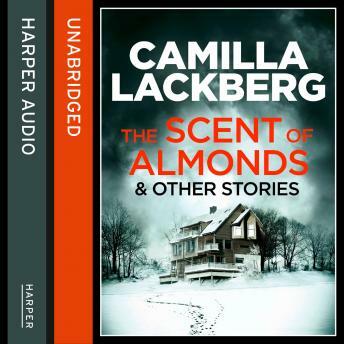 THE SCENT OF ALMONDS AND OTHER STORIES is a collection of short stories from the No.1 international bestseller Camilla Lackberg. Perfect for fans of Stieg Larsson and Jo Nesbo. Four unmissable stories set in the Swedish fishing village of Fjallbacka and told in Camilla Lackberg's distinctive voice. A snowstorm traps a family in a hotel on a tiny island off Fjallbacka - and then a body is discovered in the library. Two sisters witness a murder in a fashion boutique. Marianne is serving up a dangerous concoction at the Widows' Cafe. Showcasing Camilla's acclaimed talent for combining heart-stopping plots with heart-warming characters, this collection of tales will thrill and delight in equal measure.